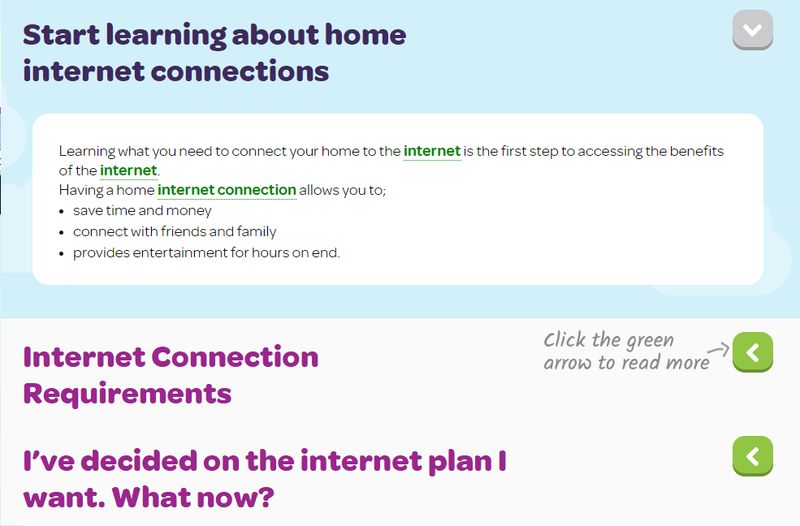 Setting up your home internet connection can be straightforward. 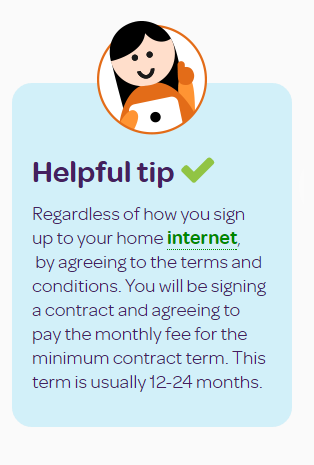 When you have selected an internet plan and signed the contract, the ISP (Internet Service Provider) will send out the router or modem and set up instructions to you. connecting to the wireless network signal that the router provides. When setting up the router/modem you should put it near an electric power socket and phone line socket/cable port. When the ISP informs you that your internet connection is active you can follow the instructions provided to set up your modem/router. 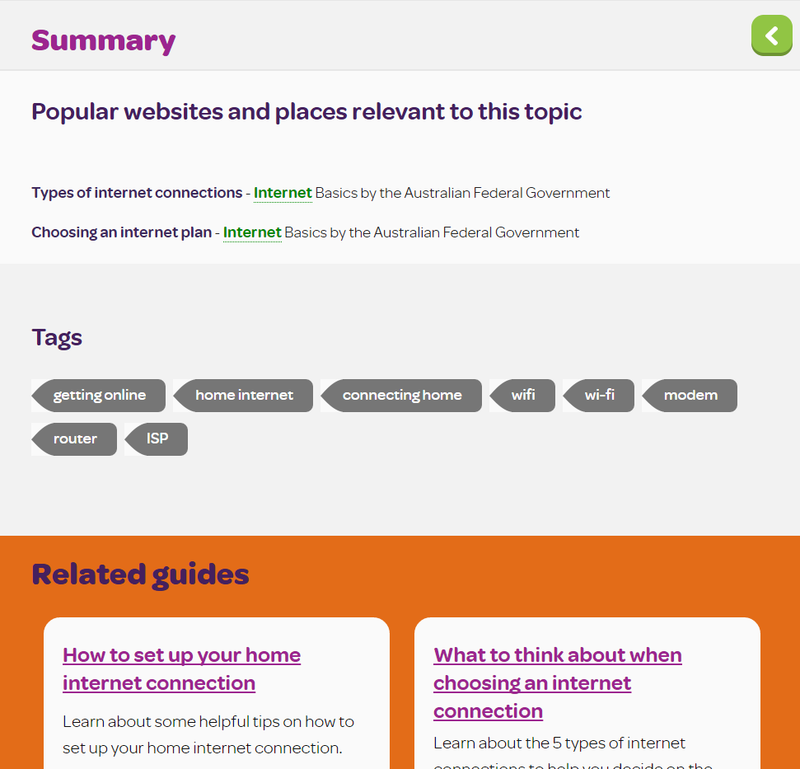 This is the first step to getting your house connected to the internet. 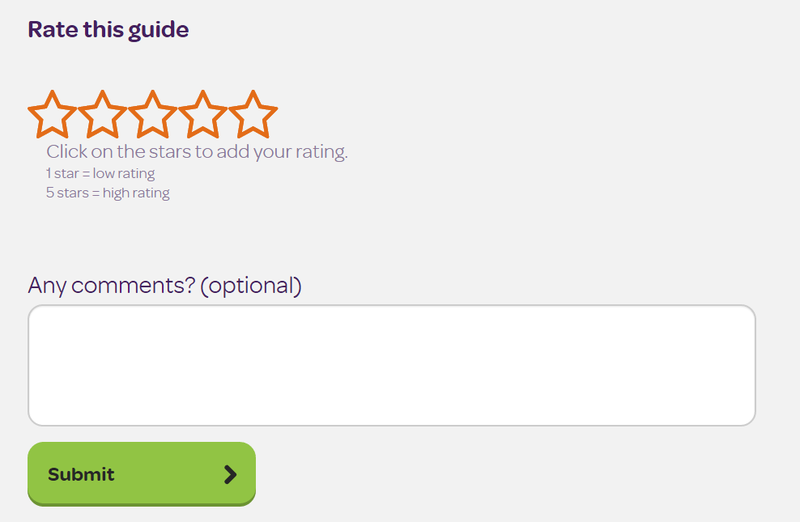 Most ISPs will have simple instructions and extensive phone support to help you through the process. 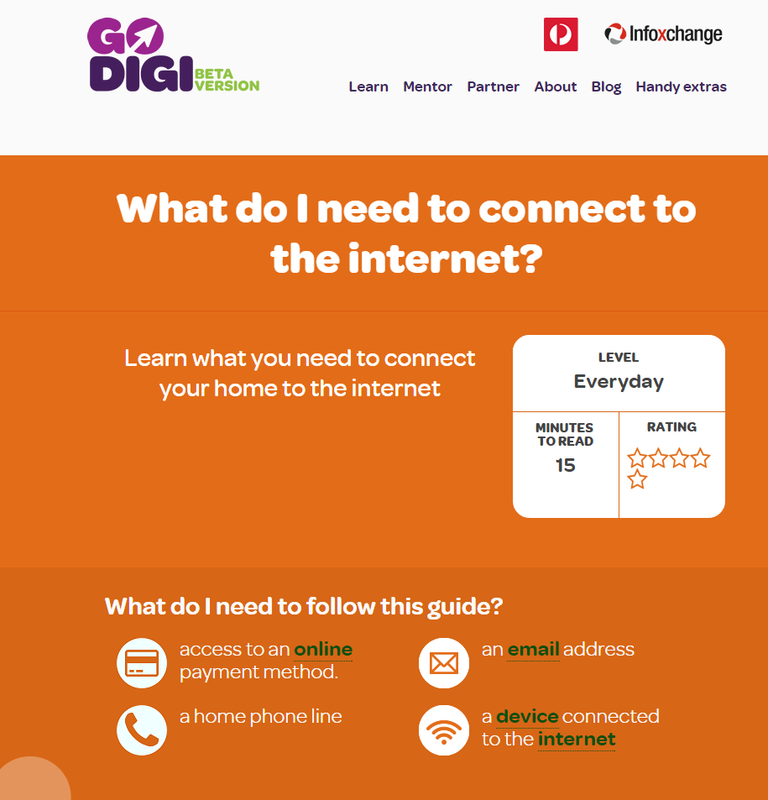 If available, you can also pay for someone from the ISP to come and install the modem/router and get your devices connected for you. If available, you can also pay for someone from the ISP to come and install the modem/router and get your devices connected for you. It will also save you money and help you to do a range of things from the comfort and safety of your own home.